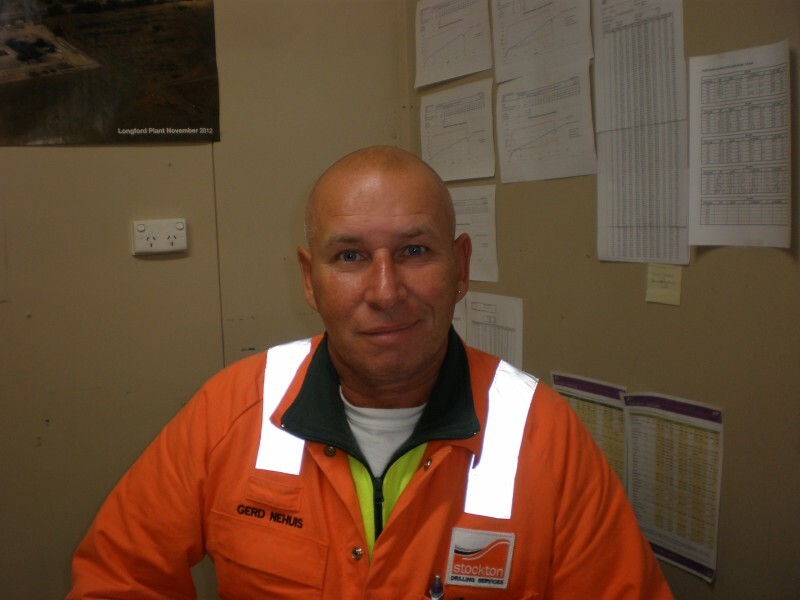 Gerd Nehuis, Stockton’s HDD Advisor and Driller, was hired in November by AJ Lucas to assist with two HDD’s of 950m and 1350m utilising their HK250 rig spread. The project is part of AGL Energy Limited (AGL) $310 million investment to develop the Newcastle Gas Storage Facility Project at Tomago, New South Wales. The Project is required to meet AGL’s peak gas market requirements over winter and to provide additional security of gas supply during supply disruption events. The HDD’s are part of a DN400 5.5 km long pipeline that connects the gas storage facility to the receiving station at Hexham. AJ Lucas proposed a number of initiatives, including forward reaming, extending the drill lengths and incorporating a 60 degree lateral curve, to reduce impact to the local community. The drills are currently on schedule and expected to be completed in May 2014.